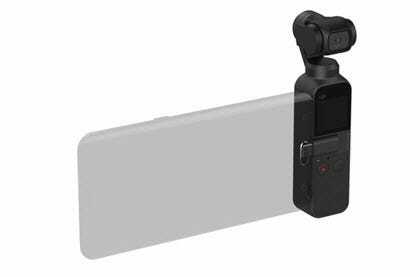 Osmo Pocket includes a Universal Port is the door to further creativity. 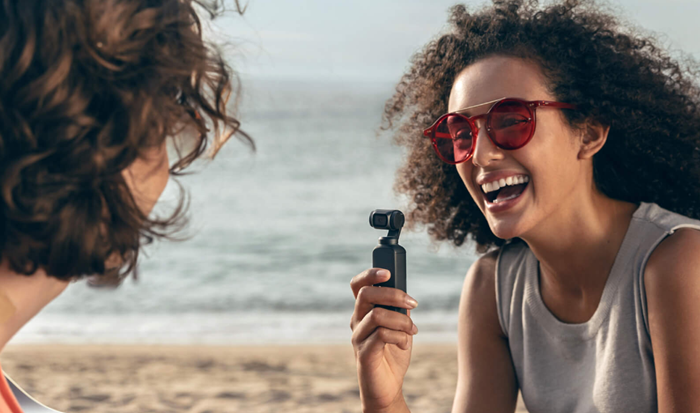 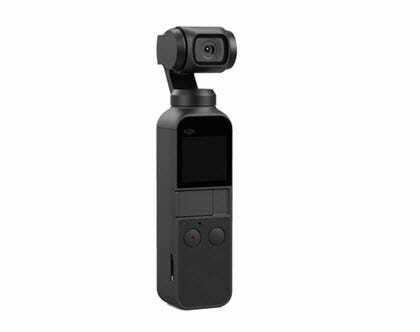 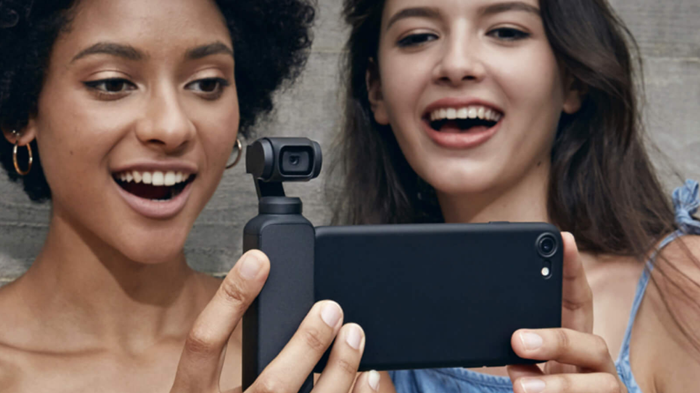 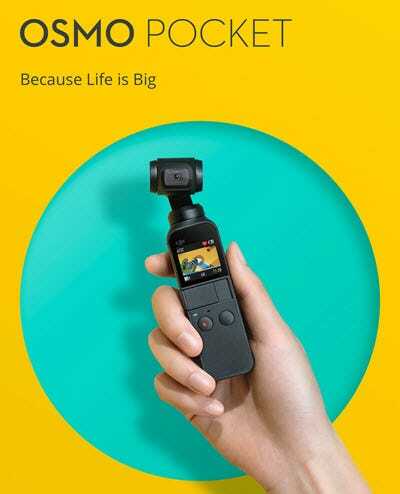 This multifunctional expansion interface connects Osmo Pocket to your smartphone, as well as an ever-growing suite of accessories that sets you free to film in any way. 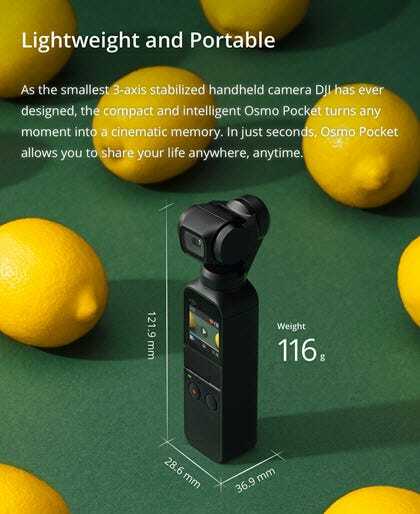 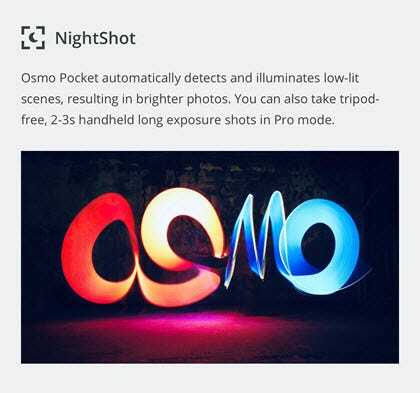 Osmo Pocket doesn't just let you shoot smooth, cinematic footage. 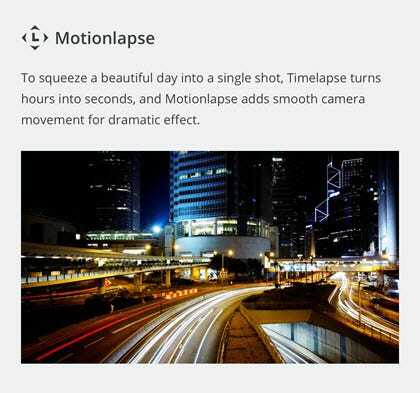 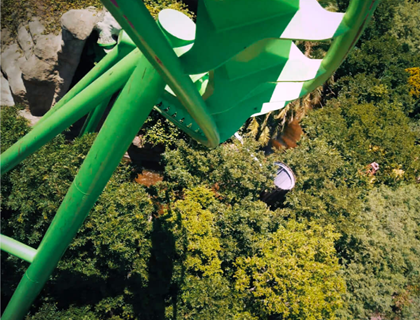 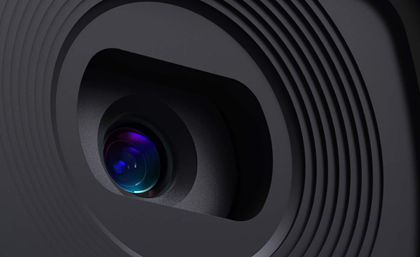 With access to several intelligent functions like ActiveTrack, Motionlapse, and Panorama, it unleashes your creativity with filming effects that are impossible with smartphones.